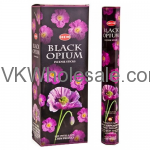 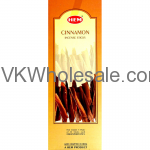 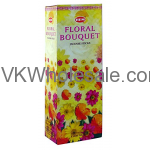 Minimum quantity for "Blunt Off Incense Sticks Display 75 PK" is 1. 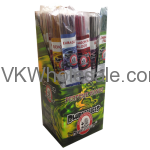 Minimum quantity for "Blunteffects Incense Sticks Jumbo 30 CT 24 PK Display" is 1. 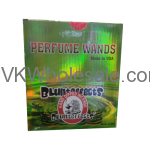 Minimum quantity for "Blunteffects Incense Sticks Jumbo 30 CT PK" is 10. 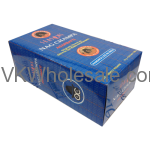 Minimum quantity for "Cheap Incense 12pk" is 1.